Please Select Adaptec Battery Back Up.. Custom JCM Lam Technologie.. LSI Corporation Paralan Corpora.. Qlogic Teracom Uniform Industr.. Vutlan S.R.O. 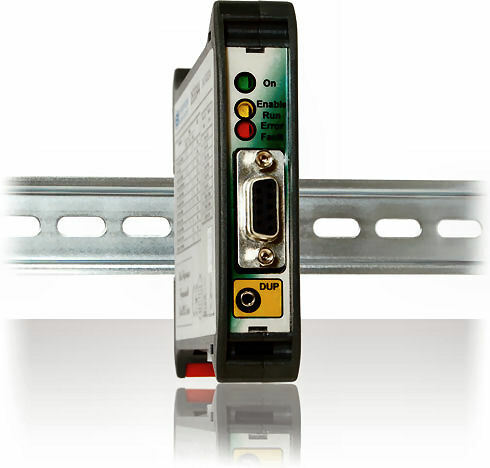 Wiesemann & The..
DS5444A Programmable Stepper Motor Drive Modbus-RTU USB (AC supply) 36Vac 4Arms (5.6Apk). 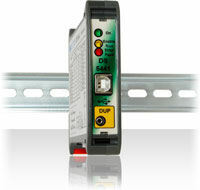 DS5448A Programmable Stepper Motor Drive Modbus-RTU USB (AC supply) 36Vac 8Arms (11.3Apk). 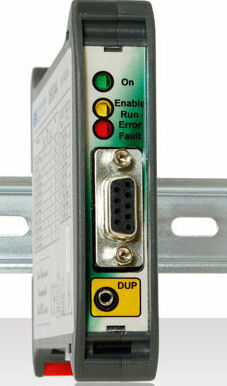 DS5473A Programmable Stepper Motor Drive Modbus-RTU USB (AC supply) 65Vac 3Arms (4.2Apk).